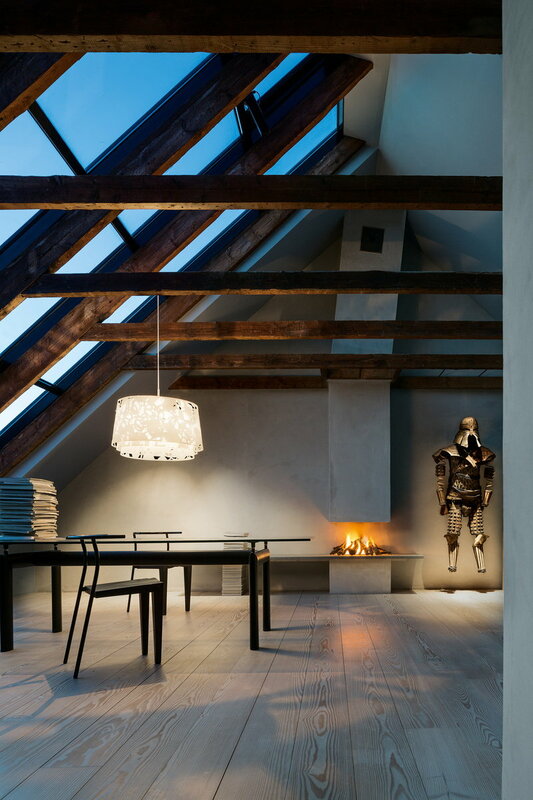 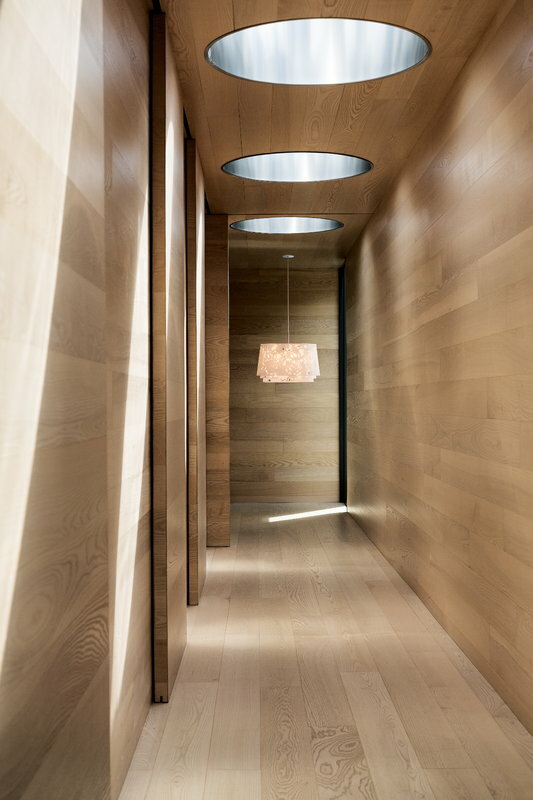 Louis Poulsen’s Collage 600 pendant light is designer Louise Campbell’s intriguing interpretation of natural daylight. 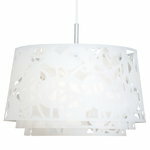 The light was launched in 2005 and consists of three laser cut acrylic shades that feature a beautiful organic pattern. 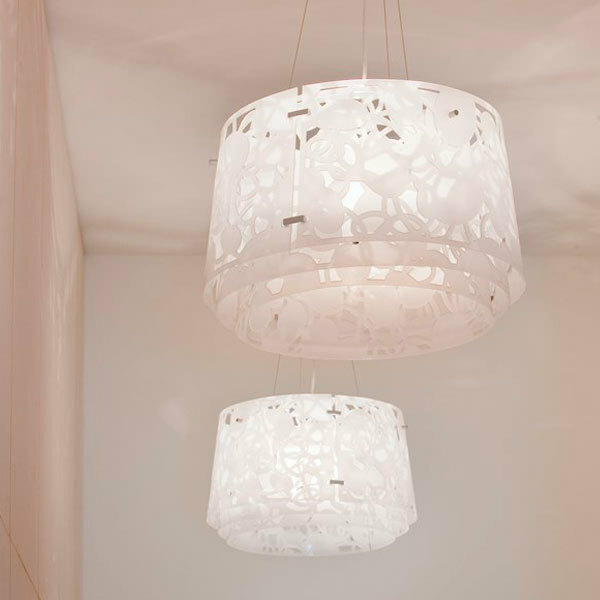 They eliminate unpleasant glare and imitate the natural layers that filter and reflect sunlight. 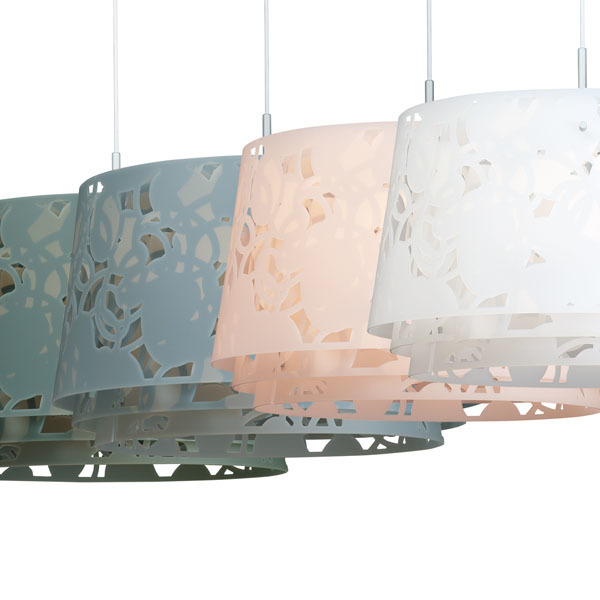 Collage plays with light and shade and changes its appearance depending on the viewing angle. 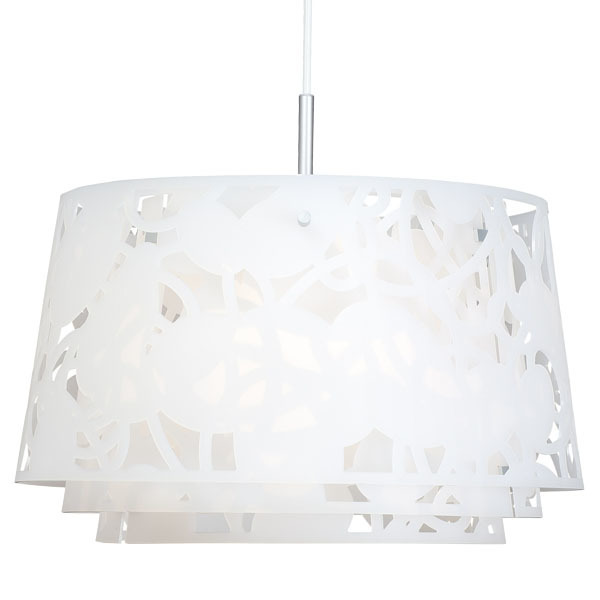 The pendant light looks charming in the living room and above the dining table and also creates stunning groups with the smaller Collage 450 light.